Medical Innovation Leader Since 2011. For nearly two decades, Keosys has brought medical imaging innovation to aid more than 35,000 patients in over 100 clinical trials. With nearly 70 million images generated and reviewed by experts, Keosys has advanced clinical trials by enabling data-driven informed decisions. 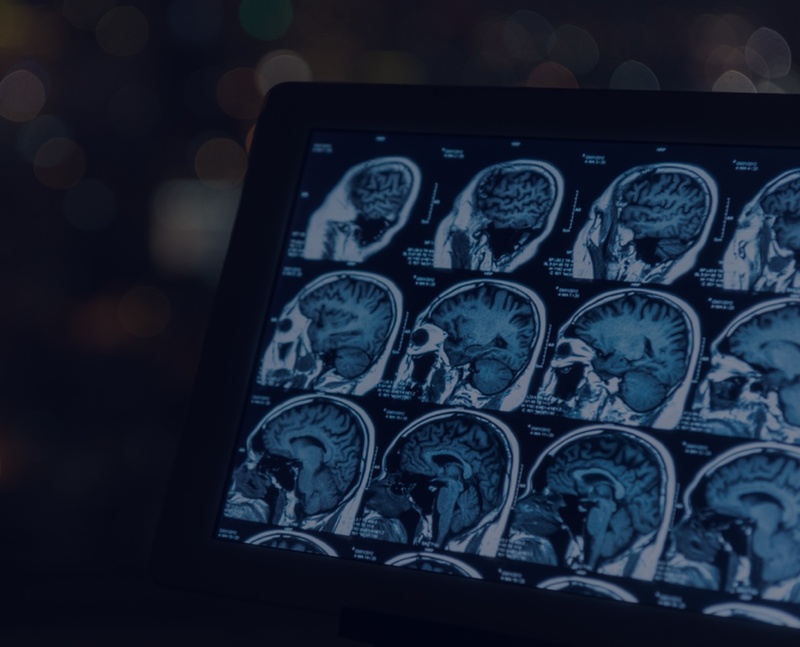 Still unsure about how medical imaging can change your clinical trials? Fill in your information and a member of our team will get in touch to set up a call. Set up a call with us.